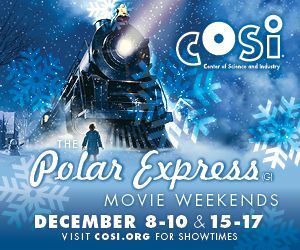 Tickets are $8/person for COSI Members, $10/person for Nonmembers. 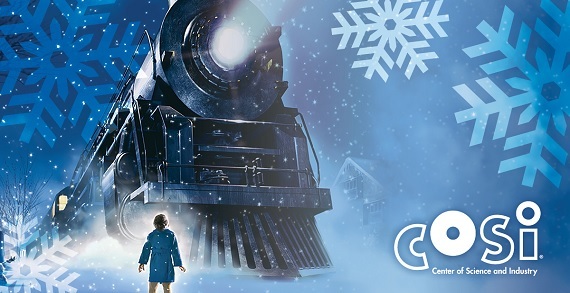 Tickets include feature presentation, Polar Express Live Science Show, hot chocolate and a cookie. 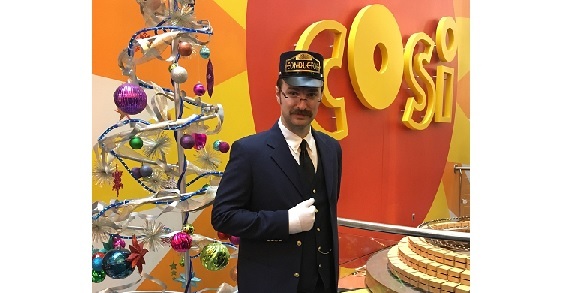 Tickets do not include COSI General Admission or parking - guests are responsible for purchasing parking upon arrival and COSI General Admission (if wishing to stay at COSI after the film). Tickets are non-refundable.